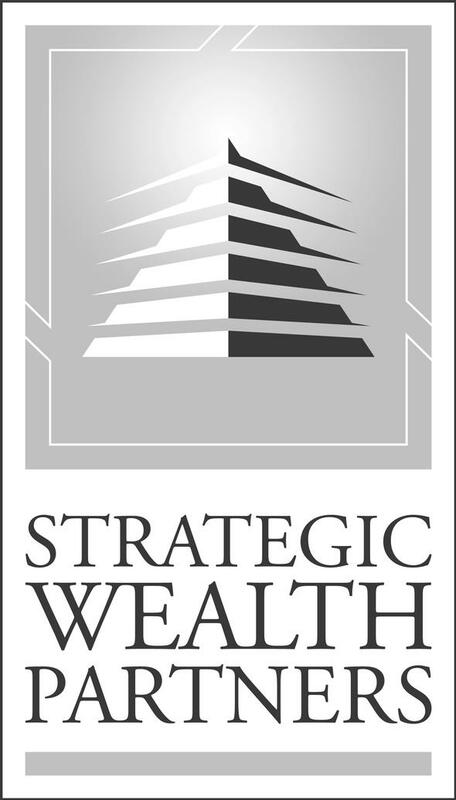 Strategic Wealth Partners, Inc. was created to serve the needs of its clients by providing a platform to manage and account for the progress toward financial clarity, confidence and success. 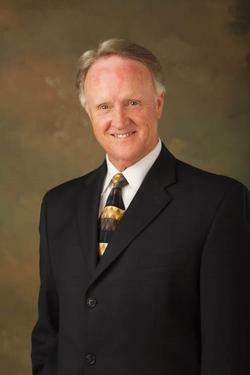 SWP has adopted a process that leads its clients through an intuitive planning track which creates financial clarity and freedom. 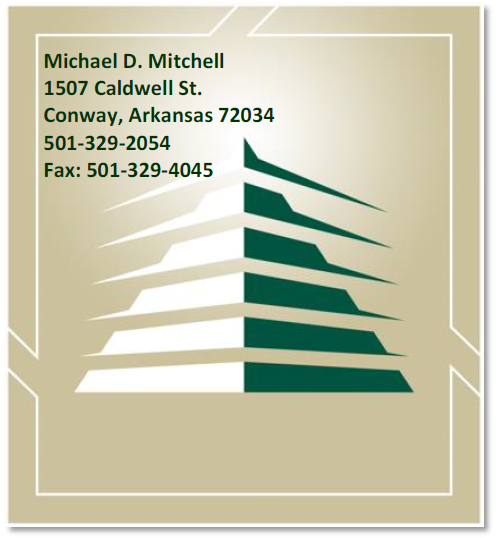 Please call us if you have any questions about our firm or the range of financial products and services we provide. 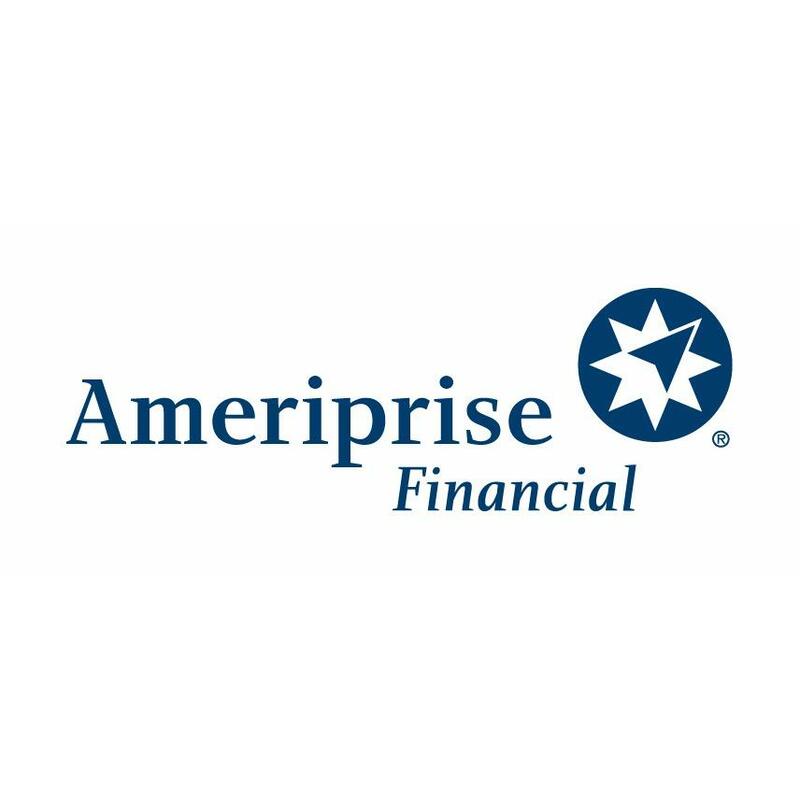 1023 Main St, Conway, AR 72032 Jeremiah Cascairo - Ameriprise Financial Services, Inc.